The Small Business Institute has rejected board member Ivan Pillay’s resignation offer. 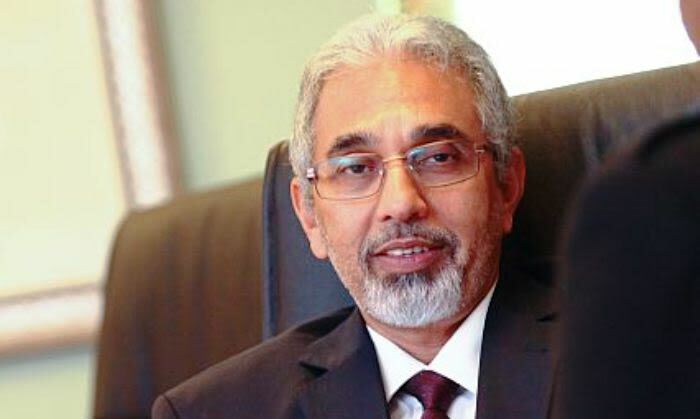 Pillay tendered his resignation on the back of his and former South African Revenue Service (Sars) officials Johan van Loggerenberg and Andries Janse van Rensburg’s appearance in the Pretoria Magistrates Court earlier this week. The three stand accused of spying on the Scorpions in 2007. The Small Business Institute says it would usually accept a resignation from someone who is criminally charged. It, however, questions the motives behind the prosecution, considering the continuing political climate of diversion and retribution. The Institute notes Pillay’s well-documented record as a committed public servant who helped bring criminals to book while he was at Sars. The Institute says Pillay’s current work to establish where government red tape is hampering entrepreneurs is extremely valuable. Pillay and his co-accused will return to court in June. The Money Show’s Bruce Whitfield interviewed Jennifer Cohen, a Director at the Small Business Institute. The Money Show's Bruce Whitfield interviews the authors of “Rogue: The Inside Story of Sars’ Elite Crime-busting Unit”.